Sitting beside the beautiful Pacific Ocean, I am reminded of the ebb and flow of life. Life brings refreshing changes in the form of cool breezes or abrupt tide fluctuations. A storm may be brewing in the horizon, or perhaps you are in the midst of it. For those who are lucky, the storm has already passed. While I’ve had my share of storms and high tides, some which may never subside, I must embrace the tranquility that can come with simply appreciating and embracing the beauty of the ocean. When the storms of life come, go to your happy place at the edge of the horizon and breathe in the fresh salt air and sea breeze. I received a notice today that someone else supposedly owns the copyright to one of my yoga videos, or is claiming rights to the music in my video. However this video features original music by CAZ, who is also the Videographer of my yoga videos. It could be a scam because this video was only viewed 4 times, in other words the video hasn’t exactly gone viral. Do any of you watch my YouTube channel? If so I’d like some feedback from my viewers before I make more videos. 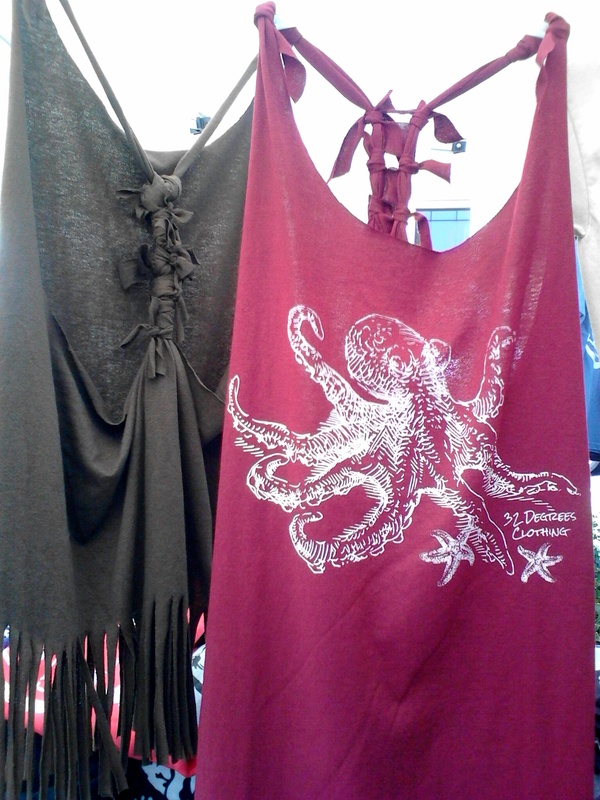 As you can see from my Instagram page, I’ve been busy creating stylish handcrafted women’s tank tops from men’s t-shirts. My work is truly unique and features limited edition and one-of-a-kind designs. The t-shirts are available via our website(s), and the hand-crafted designs are available in-person at our events, and now online on my ETSY page. My YouTube channel features a number of videos filmed in Monterey, California. Balance poses and twists are a featured theme. Enjoy! A popular networking tool for social media is Instagram. I added my Social Media links on the sidebar. My Instagram page features yoga pics, new merchandise, beautiful scenery, and healthy eating tips. One of our goals is to open a yoga studio, to promote community fitness and personal health. Until the studio is acquired and established, Born Again Naturalist will be holding donation-based community yoga in local parks. Proceeds will go towards opening the studio. The first class is this upcoming Sunday 2/22/2015, outdoors in the grass at a park on Mission Bay in San Diego, California. Please email us or fill out the form below if you are interested in participating in this week’s class, or any upcoming yoga session or event. We will email all those interested with the time and location of every *Yoga in the Park* encounter! 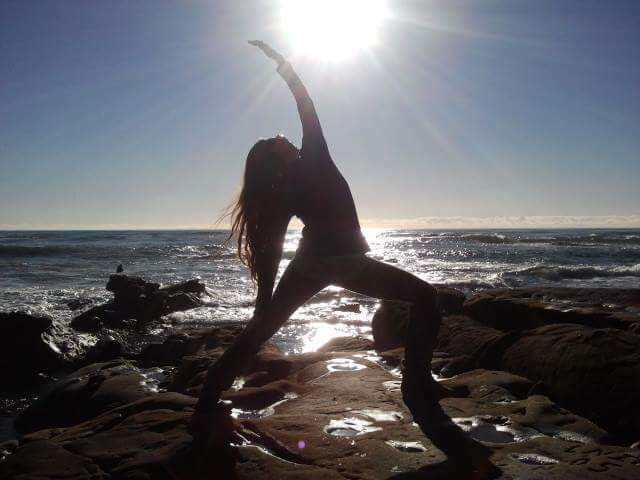 Yoga Instructor Lisa Beth, in San Diego CA. Yoga classes, videos, and clothing.